Brown glass, for pry-off caps (sold separately), these 12 oz. 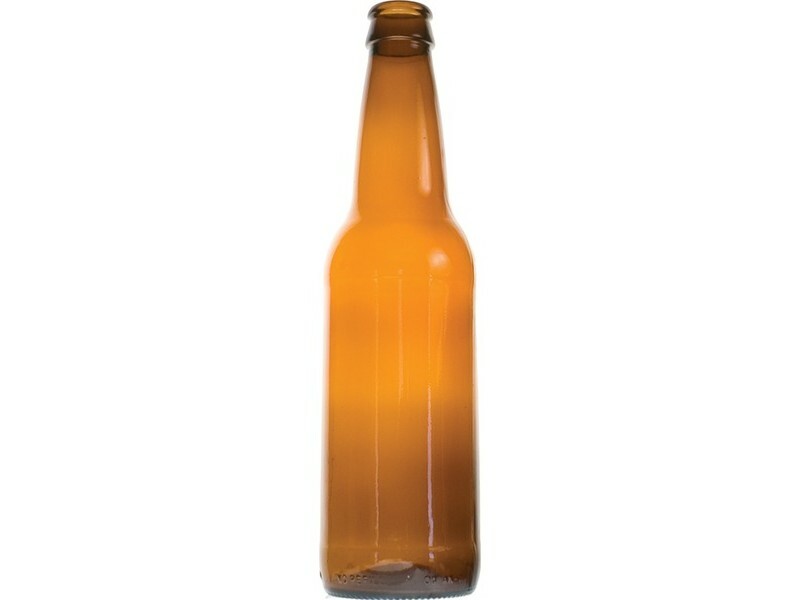 beer bottles are our best seller and a homebrew must-have. They take a standard crown cap and are sold 24 per case.